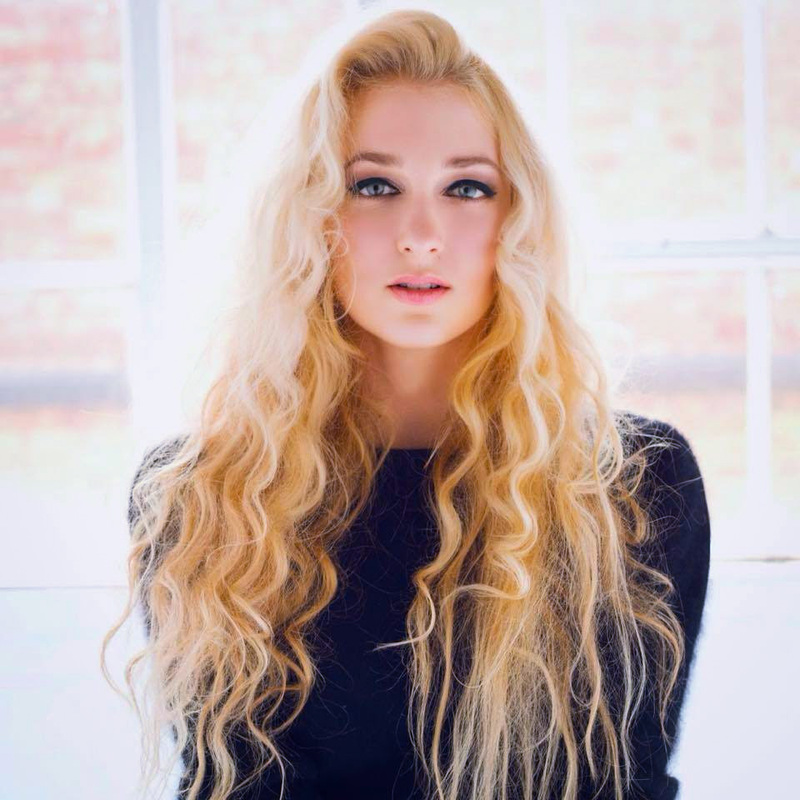 Whether she's 1/2 of the jazz-soul outfit, Hans Island, swapping bars with the likes of Sophie Faith, collaborating with nu-disco outfit Les Loups, or simply releasing fire EPs like 2013's Gloom and The Renditions, Marie Dahlstrom just flat-out slays. Never have a heard a bad song from her, and while it may seem too good to be true in most cases, Dahlstrom is the real deal when it comes to keeping old school sensibilities of soulful R&B alive and well, while still maintaining a modern perspective on the ways the genre continues to evolve and thrive. As you can tell from her various collaborations and track record, the Scandinavian songbird stays slaying pretty often (she even recently picked up three Scandinavian Soul Awards! ), but she's not 'crashing down' just yet, even though her new song implies such an act. Produced by Joe Garrett (of Zayn's "Pillowtalk" fame) and mixed by Qmillion, "Crashing Down" is down-tempo done the Dahlstrom way, her voice elegantly flitting and fluttering amid a slow burning chillwave groove that entrances with each synth swell and bass quiver. Soul searching has never sounded so yielding, as Dahlstrom explaining to Billboard describes her latest as: "the feeling of always searching, instead of being present in the moment. It's about giving in, and realizing that you're exactly where you need to be. Life is a big puzzle and many things have to be juggled at the same time, for better and for worse. This song is a reflection of that process." "Crashing Down" will find its home on an upcoming EP that is confirmed to appear later this year, and you can bet I'll be waiting (impatiently) for whatever Miss Dahlstrom has in store.